We are excited to be heading back to Red Round Up once again this fall. We have taken a few years off as a consignor to this prestigious consignment sale. 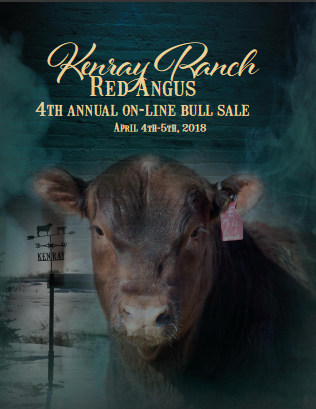 If you are a Red Angus breeder and have never experienced a Red Round Up weekend you need to afford yourself the experience and make plans to join us at this globally recognized source of quality Red Angus genetics. 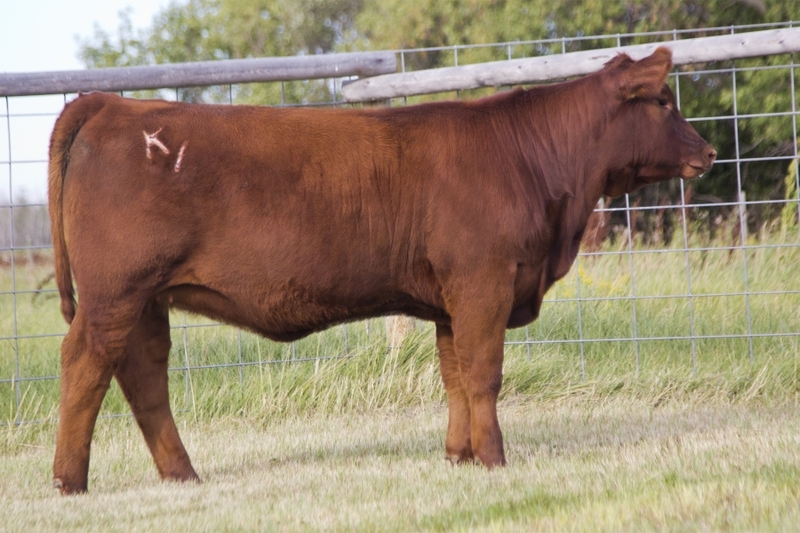 This year we will be offering two heifer calves from the very top end of our breeding program. 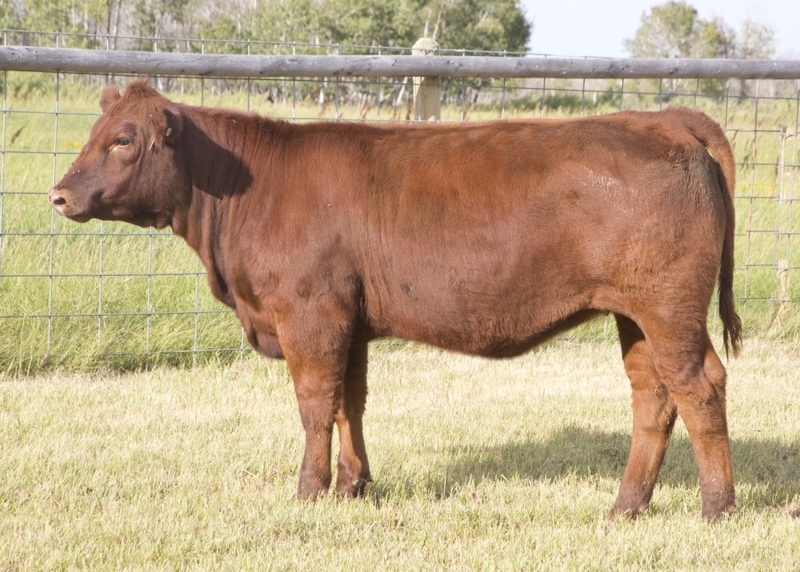 These heifers offer fresh new pedigrees and provide a snapshot of where we are headed with our breeding establishment. 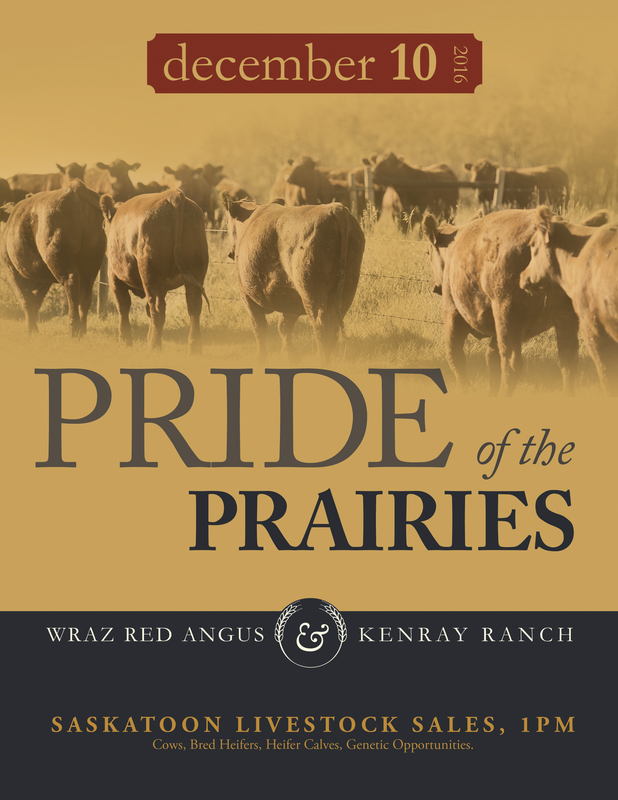 Currently the global beef industry is well positioned for profitable years ahead, take this advantage to seriously consider building a solid program from the ground up or enhance your existing cattle operations genetic base. 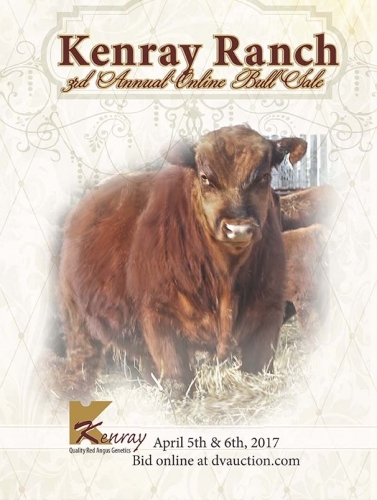 We look forward to meeting and visiting with you all in Red Deer, October 23rd – 24th.